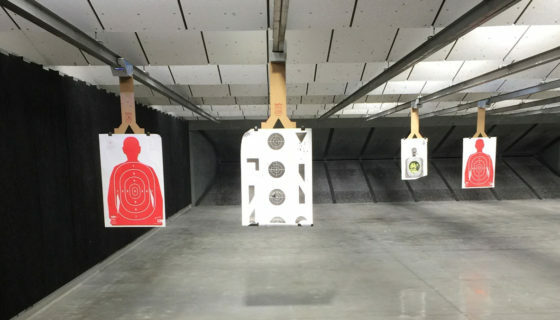 If you flinch or anticipate when you shoot, I’ve got some good news and some bad news. The good news is the way to fix it is easy and scientifically proven to work. The bad news is that it’s not a quick fix and it’s gonna take some time! Any time you even think about a sequence of moves, in this case while shooting a pistol, your body puts insulation (Myelin) around the path of neurons needed to repeat that movement. It does this so that in the event you need to do that movement again, you can do it faster. At some point in learning to shoot or more likely, not learning to shoot the correct way, the sound of the gun going off or the explosion in your hands caused you to flinch. It’s the natural human response to a stressor and yes, no matter how tough you are, they are stressors. Through repetition, you’ve developed a neural pathway that includes a flinch. This is going to stay with you, especially under stress, until you build a stronger, alternate neural pathway. Like I said, this is the easy part. All you need to do is practice the right way, without stress. 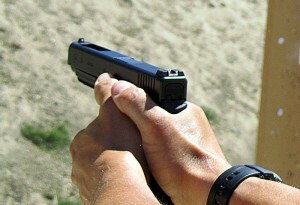 The only way to do this is dry weapon training; practice going though the movements perfectly with an unloaded weapon. Once you’ve developed a neural pathway that’s better insulated than the one with the flinch, you’ll be cured forever. 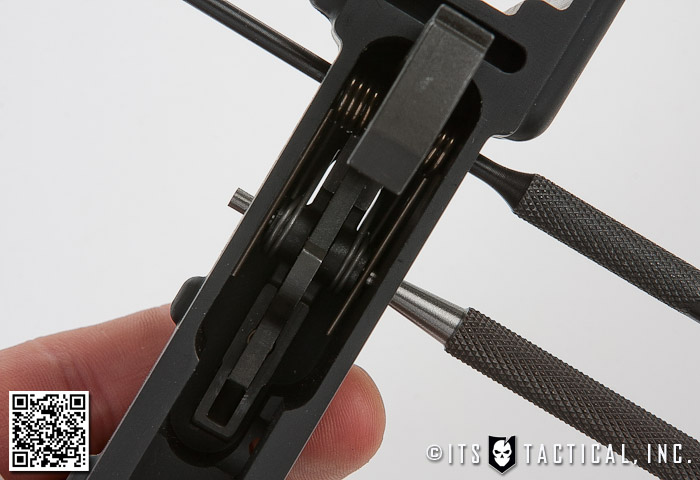 Sure, you can learn some tricks (stress suppression) on the range to slowly fire a single round without flinching, but as soon as you add stress back, your flinch will be back, guaranteed. The fastest path to fixing your flinch is by using my New Rules of Marksmanship. 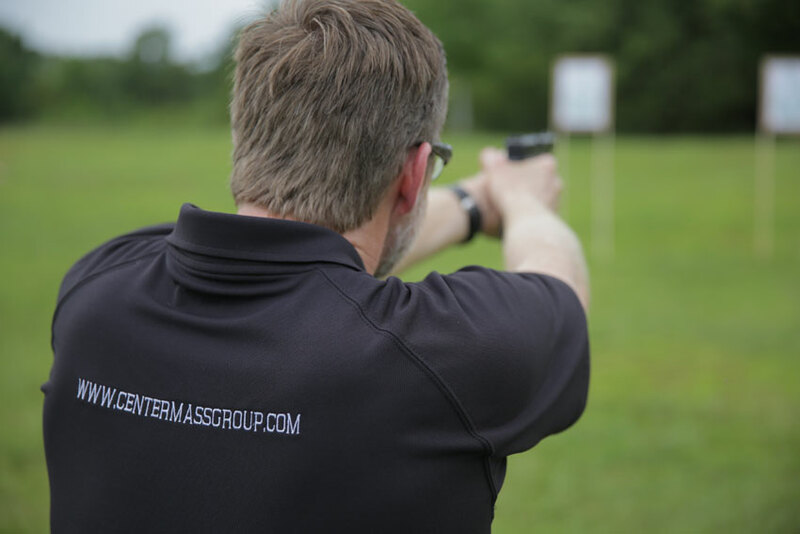 You’ll learn to shoot faster and easier than any other old-school “fundamentals” based method. The reason why is that the New Rules of Marksmanship is a framework for training, not a set of methods that worked for someone else. Other people might tell you that dry weapons training (a.k.a. dry fire) is not the best way to train and I’ll tell you this, they don’t know what they’re talking about. Unless they know more than what’s been proven repeatedly over the past 30-years through scientific study. I guess it’s possible, but more likely, they’re just repeating what their instructors (Dad, Grandpa) taught them 20+ years ago. Don’t believe the myth that the only way to get better is to shoot thousands of rounds at the range. In fact, as I’m sure you’ve learned (and why you’re reading this right now) it can actually be worse than doing dry weapons training at home. Take the time to train properly and perfectly at home and you’ll be amazed the next time you go to the range. Put in the time to train properly and you can fix this! Editor-in-Chief’s Note: Chris is a former Navy SEAL and the Director of Training for Center Mass Group, which was founded by two retired Navy SEAL Instructors. 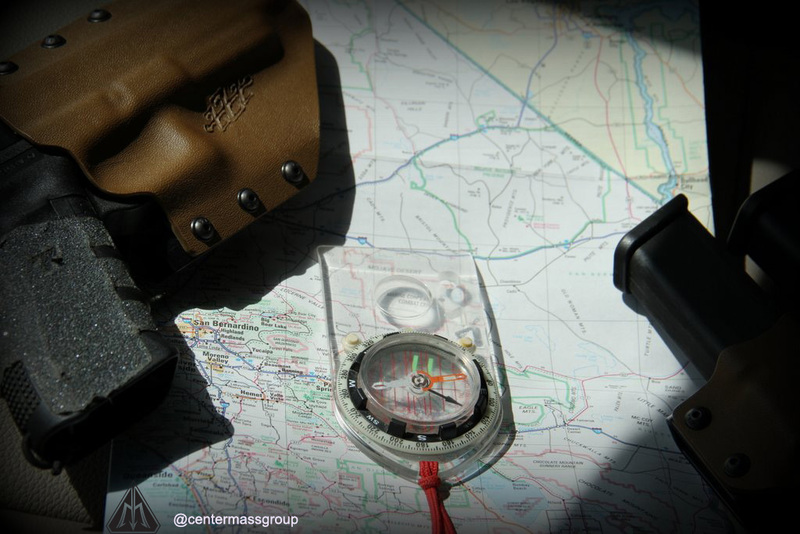 Giving people the experience of being trained by the most elite combat unit in the world, Chris is currently a Maritime-Counter-Terrorism and advanced marksmanship Instructor who has trained DOD, DHS, FBI, CIA and multiple foreign allies in all aspects of combat weapons handling, marksmanship and Maritime Operations.